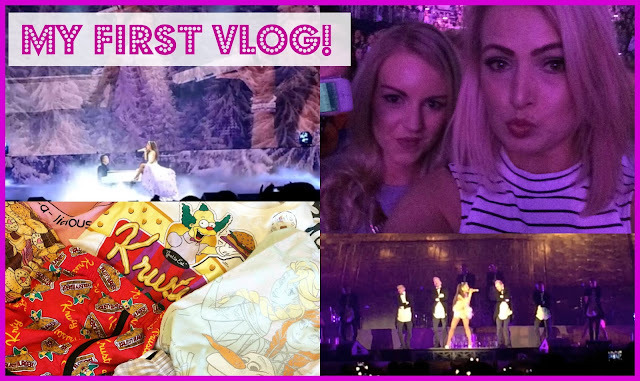 MY FIRST VLOG : Pink Hair, London Adventures, Ariana Grande @ The O2 & Mini Primark Haul! My first ever vlog is here!!! I dyed my hair pink went to London via Hovercraft & train, saw Ariana Grande and headed to Primark all in less than 48 hours!